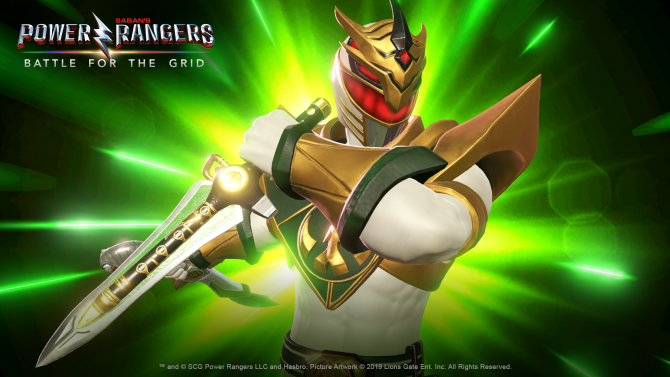 nWay Senior Product Manager Jesse Cherry recently described how Hasbro has assisted with the development of Power Rangers: Battle for the Grid. Power Rangers: Battle for the Grid is set to be the first notable Power Rangers console game since the mediocre Mighty Morphin Power Rangers: Mega Battle released in January 2017. That being said, there has been one big change to the Power Rangers brand since then: Hasbro acquired the rights to the Power Rangers from longtime holder Saban. nWay previously worked with Saban on its mobile game Power Rangers: Legacy Wars. 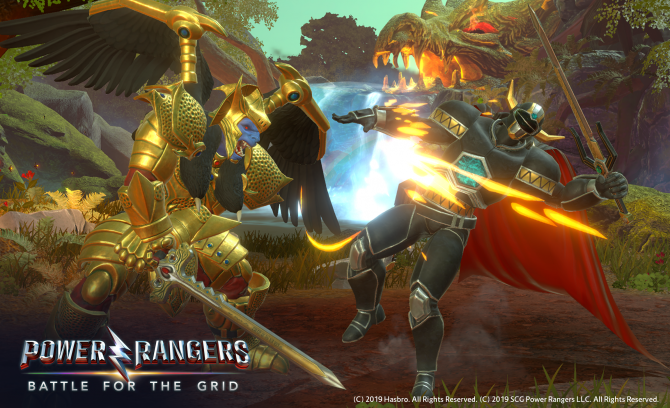 Now, the developer is working with Hasbro to bring Power Rangers: Battle for the Grid to fruition. DualShockers recently talked to Jesse Cherry, Senior Product Manager a nWay, about Power Rangers: Battle for the Grid. One topic that came up during the discussion was how good of a partner Hasbro has been as during the Battle for the Grid’s development. According to Jesse, Hasbro has been super helpful and “really supportive” of Power Rangers: Battle for the Grid overall. Hasbro apparently just has “even more resources to help [nWay] out” when compared to Saban, which proves beneficial in the long run when developing a game. “They’ve been awesome at listening, asking questions, and letting us give them information,” Jesse told me. “For the most part, they’ve let us do our thing.” While many licensed games can get caught up in corporate bureaucracy, the partnership between nWay and Hasbro seems to be a smooth and productive one. While Saban’s reign over Power Rangers was somewhat divisive, according to nWay Hasbro is a nice and helpful owner of the franchise that cares about the fans and didn’t just greenlight a simple mobile port. This accuracy to the brand will likely carry over into Power Rangers: Battle for the Grid’s story mode, which we still don’t know much about. 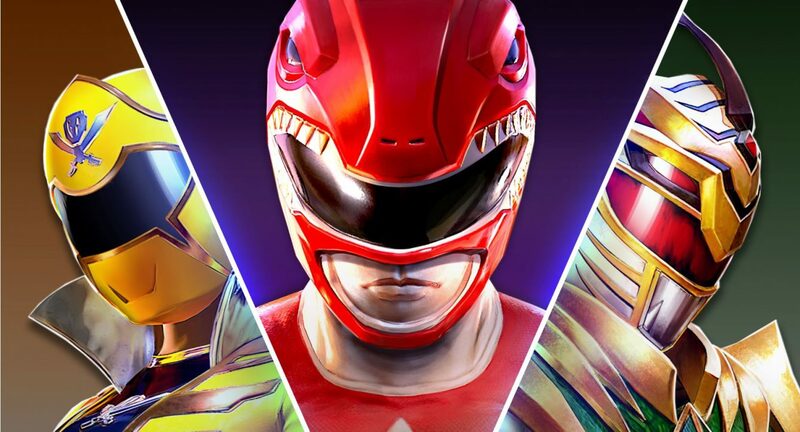 We can expect Power Rangers: Battle for the Grid to hit PS4, Xbox One, and Nintendo Switch sometime in April. The game will then make its way to PC later in the year. The PC, Xbox One, and Switch versions of the title and its Digital Collector’s Edition can currently be pre-ordered on the game’s website. 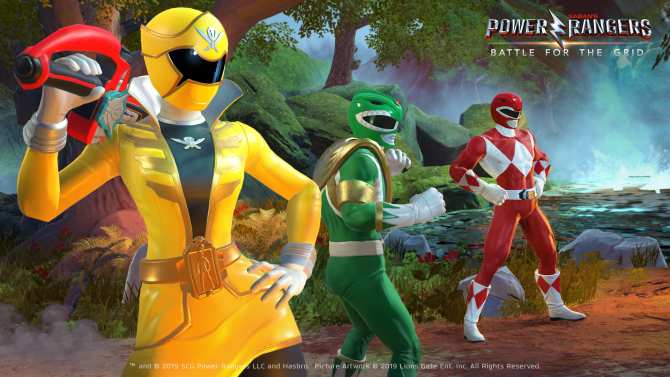 As for what will happen after the game is out, nWay’s Jesse Cherry says that post-launch support and a potential esports scene are dependent on what Power Rangers: Battle for the Grid’s community wants.